Inventing a flying machine was once a fantasy and now that it is a reality the challenge is changing. The designers of aircraft now compete to reach different targets. One of those targets is speed. New planes constantly usurp older designs by going faster and faster. 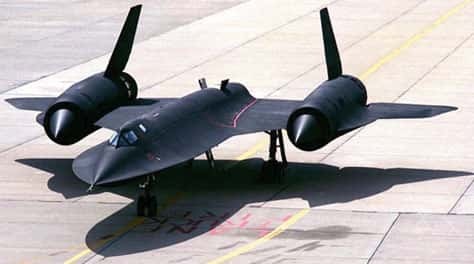 Here is a list of some of the fastest planes in the world. The Top 10 Worlds Fastest Planes reach amazing speeds that almost defy the imagination. Can you imagine how astounded the early inventors would be if they could see some of these planes in action. We are so accustomed to seeing amazing vehicles that we take it in our stride. Many people do not even stop to think about how awesome these planes really are! 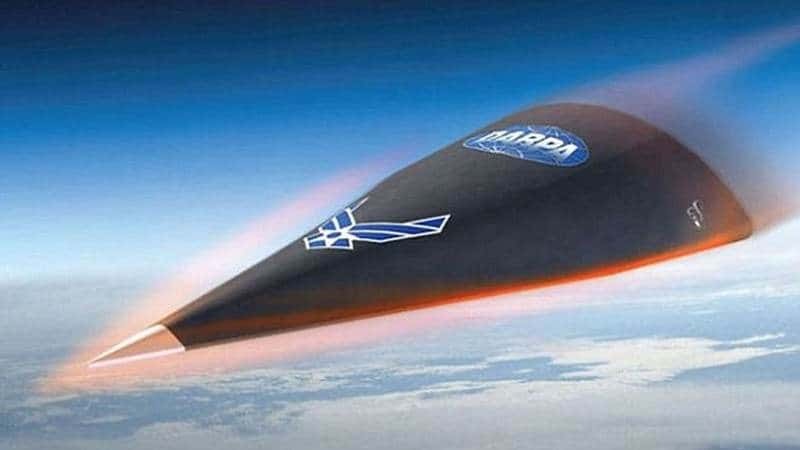 ^ This is the Falcon HTV-2 it can travel at speeds of up to 13 000 miles per hour. 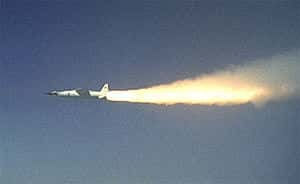 ^ The NASA X-43A is capable of reaching maximum speeds of more than 7000 miles per hour. 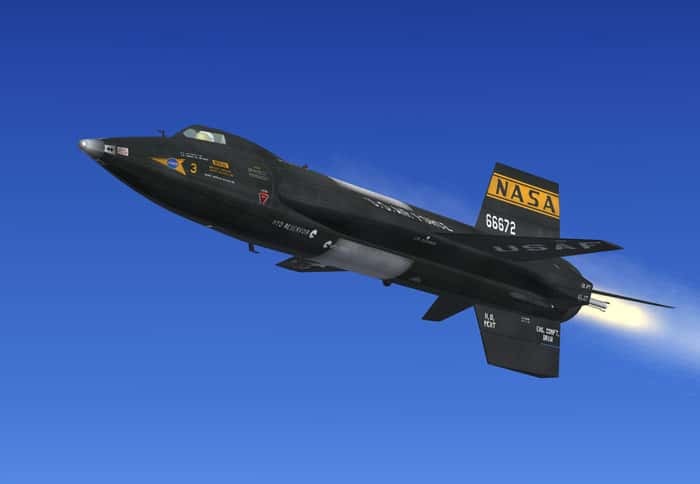 ^ Here is the X-15 a rocket powered aircraft that set both speed and altitude records during the 1960s. Capable of reaching speeds of up to 4520 miles per hour. ^ The SR-71 Blackbird was designed to be a long range reconnaissance aircraft. Able to reach a speed of 2200 miles per hour. 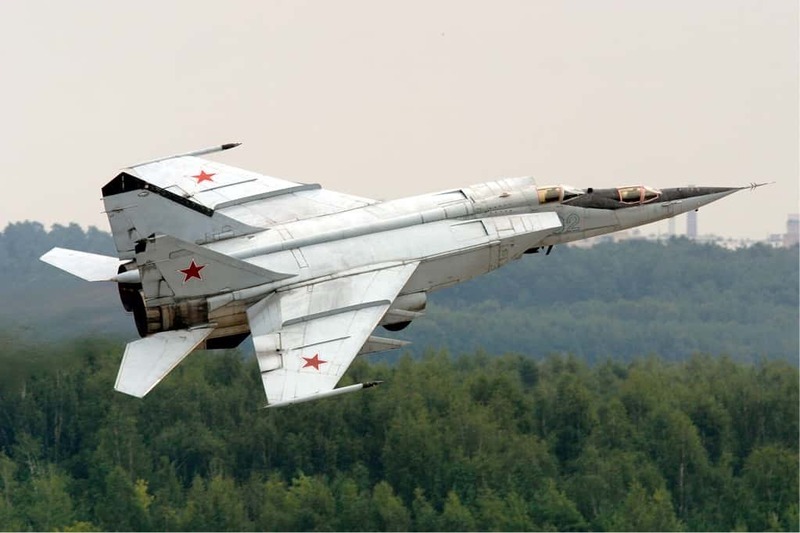 ^ This is the Russian MiG-25 Foxbat. A jet fighter with the ability of flying at up to 2000 miles per hour. 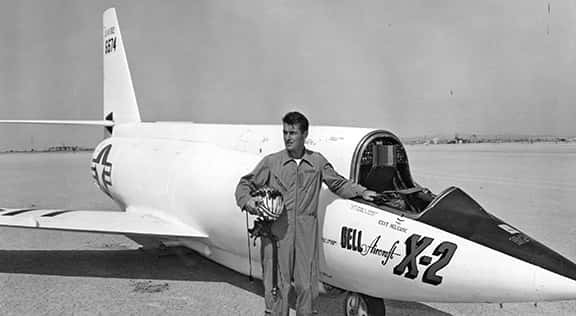 ^ The Bell X-2 Starbuster was a research aircraft which could reach a speed of 3370 kms per hour. 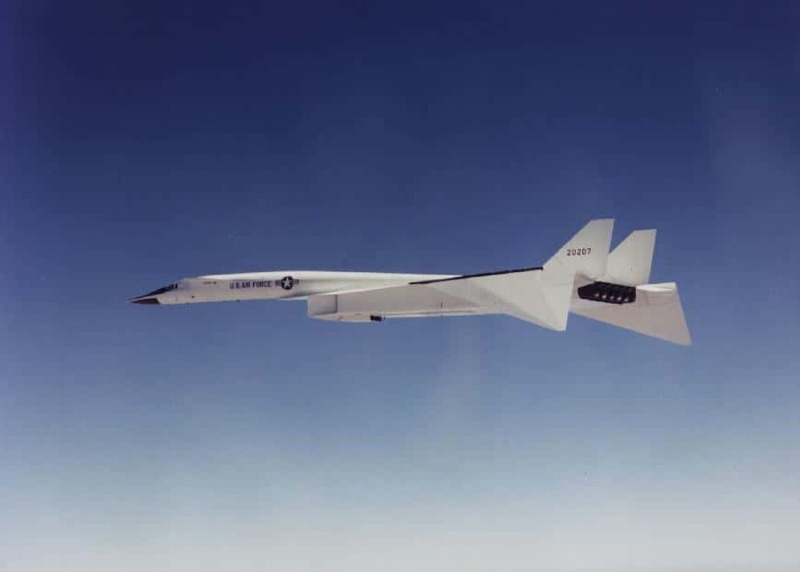 ^ Here is the The North American Aviation XB-70 Valkyrie, a prototype strategic bomber with a top speed of 2056 miles per hour. 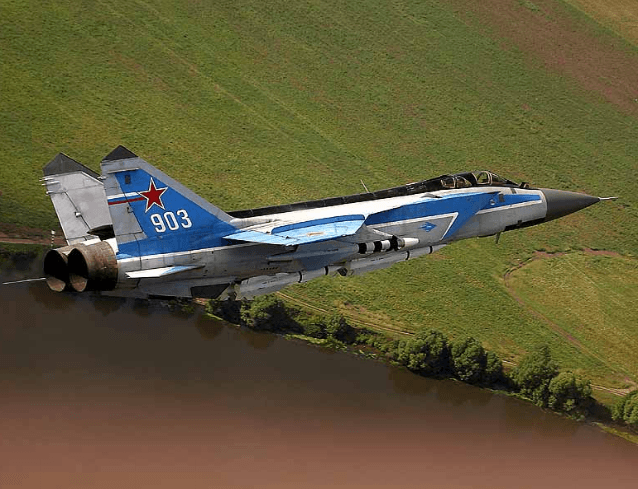 ^ The MiG-31 FoxHound was built to replace the MiG-25 FoxBat. It has a top travelling speed of 1860 miles per hour. 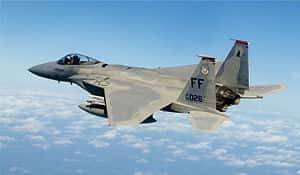 ^ The twin engine F-15 Eagle first flew in July of 1972 it has a lot of stand out features and reaches a top speed of 1660 miles per hour. 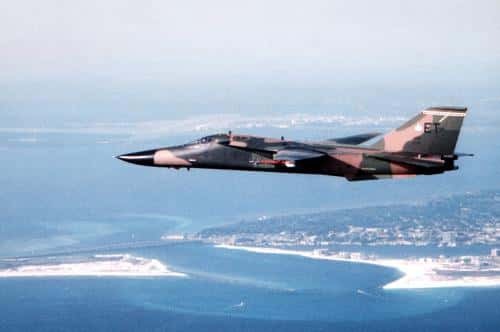 Here is the General Dynamics F-111 Aardvark featuring a peak speed of 1650 miles per hour.